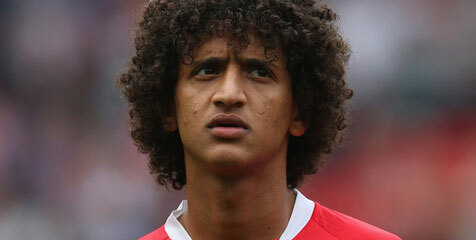 Arsenal have set their sights on signing United Arab Emirates attacking midfielder Omar Abdulrahman. The Gunners’ scouts have first noticed the young attacker during the UAE’s participation in the London Olympics, after the series of impressive performances. Scouts continue keeping an eye on the development of the player, visiting the games of Al Ain where he is currently playing. The Arab media tout the player as next David Silva for his technical ability, quick thinking and creativity. Arsenal are weighting up a possibility of bringing the player on the Emirates stadium in summer in order to strengthen their midfield. However they will undoubtedly face the competition from Borussia, Man City, Schalke, Malaga and Hamburg.